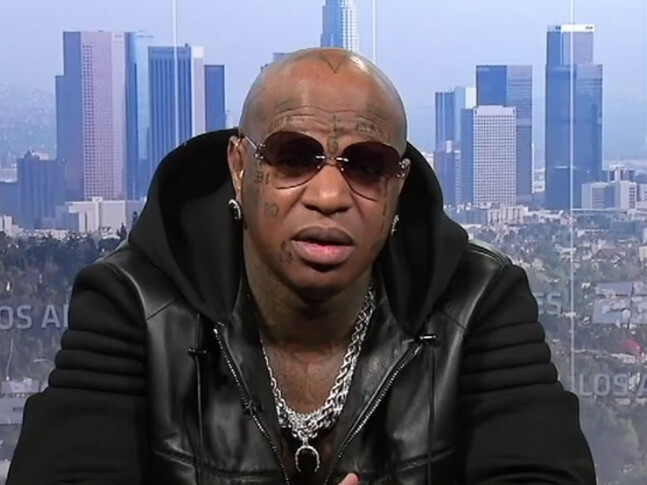 THE DIVA DEN: Birdman Is Going OFF! Don't ask him about Lil Wayne, NO MO!! lol... Watch below.